Is ranked joint 14067th with 111 other trigs (more). 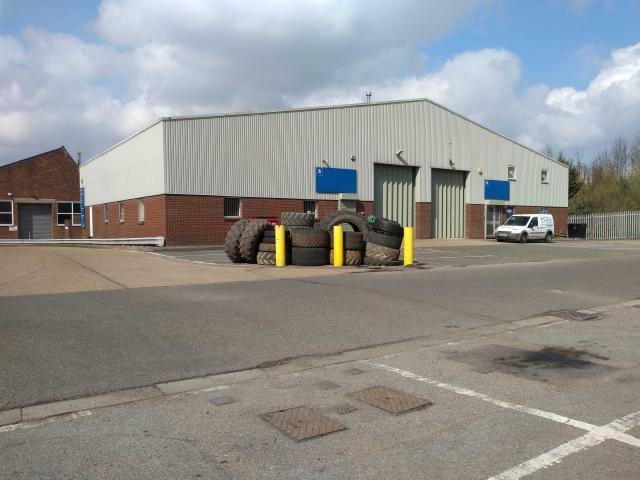 GR is a pile of tractor tyres within a collection of business units. CBM on old (part of original?) building at entrance. Viewed from train, no cjimney, just sheds.